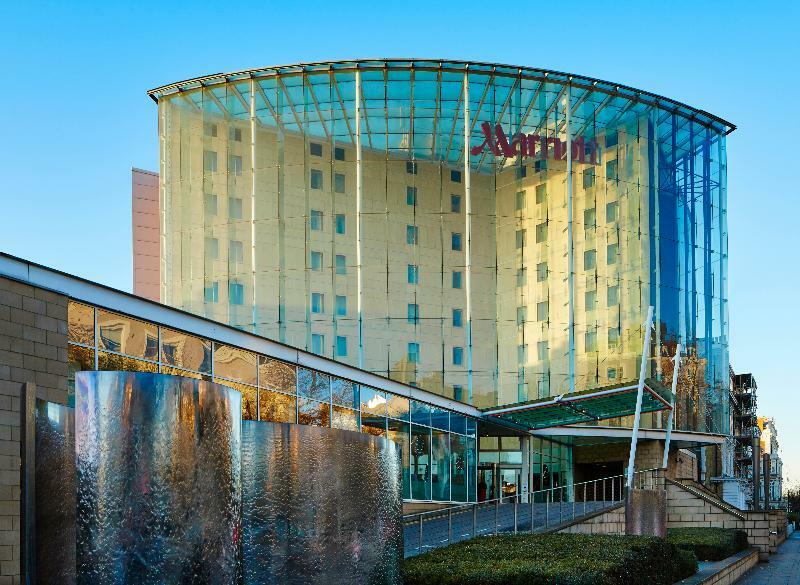 Conveniently located in the heart of West London next to Earls Court Exhibition Centre, this stylish and modern hotel is the perfect London base for both business trips and sightseeing holidays. The Victoria and Albert Museum and Natural History Museum are just a short stroll away, as are Kensington Gardens and Hyde Park, and guests will be able to easily reach all parts of the city as Earl´s Court tube station is just five minutes' walk.After a busy day of meetings or exploring London, guests can relax in the cosy room with plush bedding and 24-hour room service, or unwind with a workout in the gym. The in-house restaurant serves satisfying American cuisine in an impressive free-standing glass atrium, while the bar offers drinks, soups, sandwiches and classic American dishes. This hotel's spacious rooms, helpful services and great location make for a pleasant stay for any type of travel.